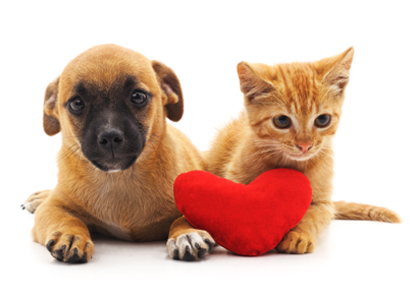 Paws Humane has hundreds of wonderful, loving cats, kittens, dogs and puppies available for adoption. To help them all find the new homes they deserve, we offer periodic adoption specials or reduced adoption fees. Please check back soon for more details! Click here to view pet-friendly rentals in Columbus, Ga.
Click here to learn what you need to know when you rent an apartment with a pet.